Conveniently and professionally oversee your sales and purchase orders. Add limitless numbers of products, clients and suppliers and create invoices and purchase orders. 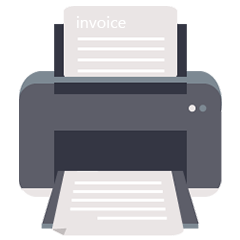 Issue an invoice/estimate of your sales, then instantly print out or email directly. 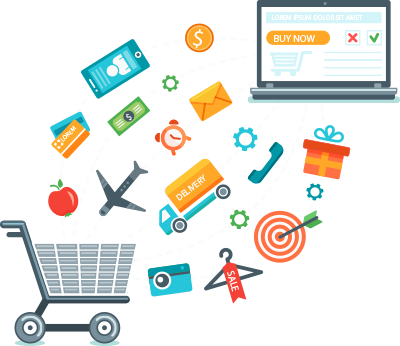 The software will notify you when a product is nearing being sold out, allowing you to seamlessly issue a purchase order. This package will not only help you to follow every aspect of your business but, through being given a comprehensive oversight of your successes and potential areas of improvement, will actually help boost sales. 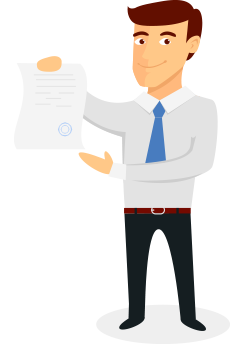 OnlineInvoices Software allows you and your staff to create profiles in order for them to utilize its tools and for you to assign your workforce to preset permissions. Through the advanced reports offered, you can follow the performance of your employees along with monitoring the sales/purchase statistics and profit-and-loss data. Enter unlimited numbers of products and track their sales performance. The intuitive inventory management feature enables the system to automatically update product stock level after a sale or purchase order. Moreover, through push notifications and emails, the software will inform you if a product stock is running low. 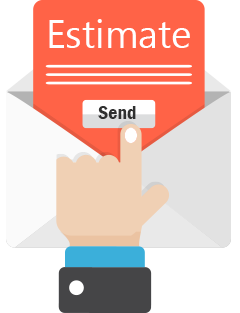 Create estimate and print/send them to your clients. Create invoices and print/send them to your clients. Create sales invoices, quickly select products using the barcode reader or select them from the list of products and send to your clients via email, or print out for offline invoicing. If any taxes are due, add them to the invoice or calculate them for any specific duration. 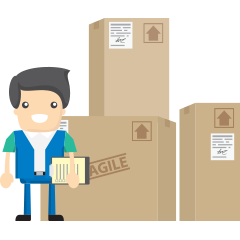 Create purchase orders and send them to your suppliers. Once your list of suppliers has been added, users can conveniently issue a purchase order for their products and send it customers, tracking the state of the order from point of origin to destination. Engage your Team in managing the sales and track the performance of each staff member. Assign new staff members and provide them predetermined permissions to help you manage your business. Monitor and control the work of all your employees with the central control panel. The easy recording of every aspect of your employees’ actions permits the round-the-clock surveillance of their successes and gives you the opportunity to suggest areas of potential improvement.